ISPN offers a superior level of customization and tailors its services to match your needs & requirements. Our focus has been, and continues to be, providing high-tech outsourced services to companies that market Internet and Video offerings. 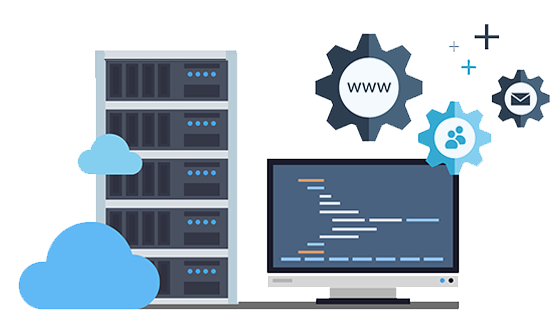 We offer easy-to-use multi-platform software tools, top-level customer support to your end-users, enterprise grade reliability and scalability, unparalleled uptime, and one-on-one engineering support. Your learning curve is small. The options are limitless. 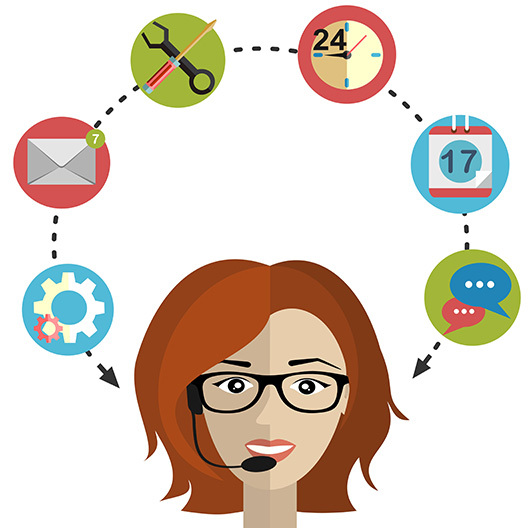 provide support during the hours you need, saving you money. You decide and ISPN will deliver. options for Telephone services, Security Systems, Billing questions or anything else your company may offer. Our goal is to provide a high-end service to your customers so you don’t have to worry about the support and customer service aspect of your business. ISPN strives to be friendly, courteous, and helpful at all times, with no exceptions. This commitment to quality is ensured by ISPN’s Call Center supervisors who constantly monitor and coach ISPN’s front-line technicians. Whether you are considering adding Internet services, expanding your existing offerings or want a managed solution, ISPN offers a logical, almost effortless process for you. ISPN’s expertise can provide the information, hardware, software, training and resources for you to achieve the best results. ISPN’s virtual ISP solution provides the platform for User Accounts which includes Server access for Internet services, web-space, email accounts, and DNS for Customer’s Internet service. The end-user’s webmail services include ISPN’s proprietary spam and virus filtering service, eScout. In addition, the platform will provide Customer with a web-based provisioning system. 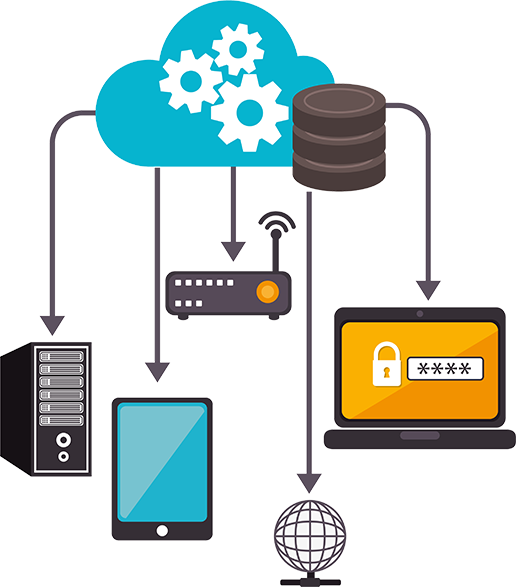 This system can be used by the Customer to add new accounts, delete accounts, add email, update passwords, query trouble tickets, access historical call/issue trends, manage modems, analyze bandwidth data and IP management. NetEngine and all data available can be tightly integrated with all major billing platforms. ISPN’s Network Engineering, Monitoring, and Diagnostics Services fall under its NetPatrol brand. ISPN’s engineering team can provide management and maintenance of the customer’s local network and devices. This includes equipment review, installation, configuration, maintenance, purchase and best practice recommendations as it pertains to the ISP network. Equipment serviced includes Routers, Switches, and Access Servers. 24/7 Network monitoring is provided with Engineering service agreements, providing a continuously monitored and managed network. 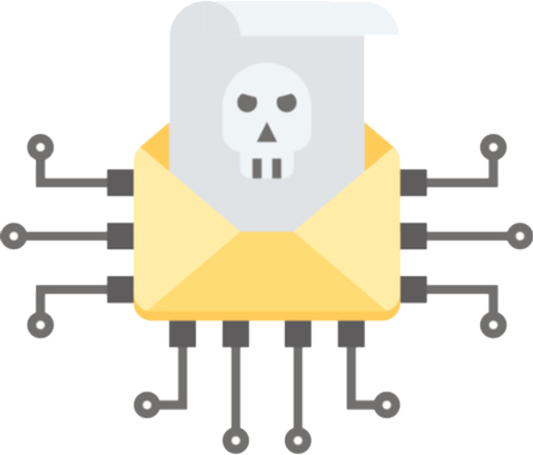 eScout stops over 98% of spam with less than 1% false positives and provides leading open source anti-virus scanning that is updated several times daily to help prevent the spread of viruses on your network and to your users. Unlike some solutions, eScout quarantines email messages rather than sending them to a black-hole. This has several benefits. First, users can review their quarantines for false positives or negatives ensuring no mail gets lost. Second, this confirmation process allows eScout to learn what is spam and what is legitimate email. This makes eScout a better spam filter. eScout can offer a standalone interface or integrate tightly within webmail. Integration within webmail allows users to have one place, and one login, to check both their email and quarantine within a familiar interface. The standalone login allows quick access to eScout for users who might use Outlook or other mail clients instead of webmail. 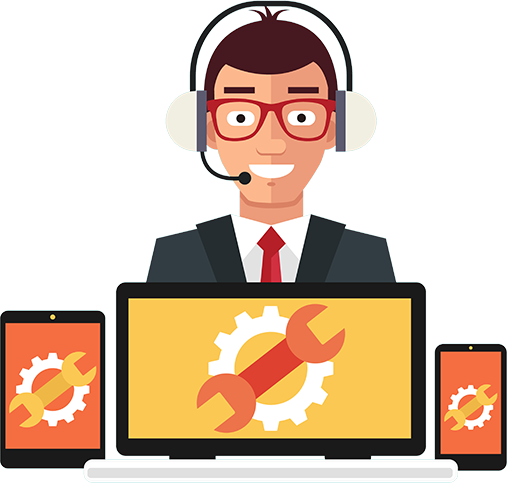 The eTech Remote PC Repair solution is a fully hands-off support offering addressing the enhanced support needs of your customer. ISPN’s eTech services exceed any other enhanced technical support platform on the market. Some features offered include: Temporary file clean up, system updates, setting adjustments for improved performance, defragmentation, registry cleaner, update and install Anti-Virus and Anti-Spyware software, clean system of any infections, full system scans, repair browser and operating system related issues, installation of Windows and software updates, configuration of automatic updates, computer training sessions, and more. ISPN’s eTech Online Backup service provides a solution for end-users to establish a personal backup solution in order to protect important files. These files may be backed up online and synced to multiple computers and devices offering the end-user file sync between computers, dedicated space online, and eliminate the need to transfer files via USB drive or email. The online backup service will be completely branded to your company. We strive to offer the highest quality managed Internet solutions and technical support services. ISPN was founded in 1994 with the purpose of providing a better customer experience for Internet users of Independent and Competitive Local Exchange Carriers across the nation. Over the past 24 years ISPN has added to excellent customer service and support to include a complete turn-key ISP solutions for its partners. ISPN provides rural broadband and cable operators products and services such as managed server solutions, technical support, hosted email services, network diagnostics and network engineering. Together, ISPN and its partners have developed proprietary systems and practices which produce the successful delivery of the highest levels of quality and stability to their customers. ISPN has expanded its reach to include Cable Operators, Municipalities, Electric Coops, Hotels, and ISPs. With its innovative and customizable platforms, ISPN’s transparent managed solutions allows organizations to take advantage of economies of scale. In turn, each partner experiences improved quality and performance of its IT operations. “Through innovation and reliability, ISPN exceeds high expectations and builds strong, lasting partnerships. The quality and excellence of the services provided enables ISPN and its partners to achieve optimum success”. At ISPN, we provide the exceptional service we'd want to experience ourselves! Let's talk about creating an effective solution for your technology needs. To download the current employment application, please click here.